Granite countertops in Denver come in a wide variety of colors and textures. It is a hard and durable stone which requires little maintenance and can be used for a number of your home improvement projects. Granite is an ideal flooring product for high-traffic areas such as your bathroom and kitchen because it is stain and scratch resistant. It will maintain its original appearance for long years. 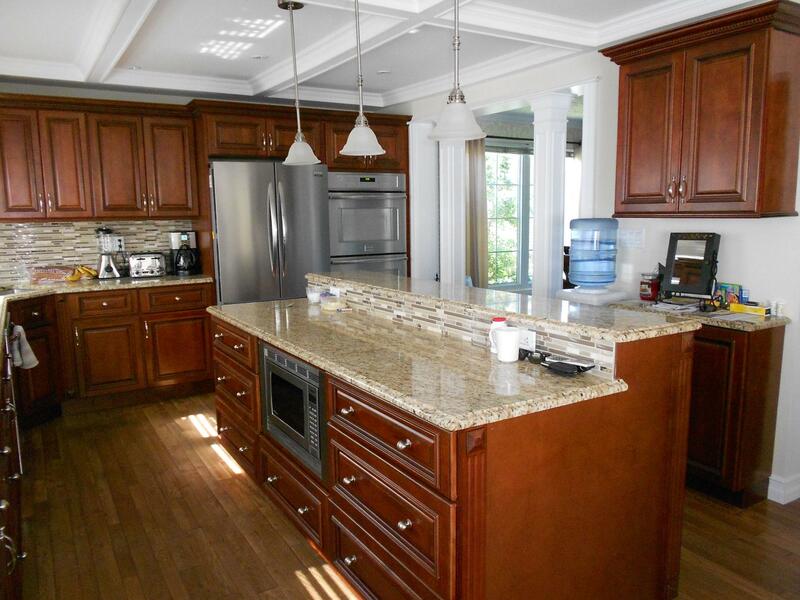 Adding granite to your home is an excellent upgrade that will add value to any home. All Photos are Examples. Actual items vary based on actual stock. Visit our showroom in person and look at all the discounted granite countertops we have in our Denver showroom.